Trainer James Peters expressed his gratitude to his staff after he brought up his third winner for the weekend on Sunday, snapping a mini run of outs he had been enduring since Grand Koonta on March 1. 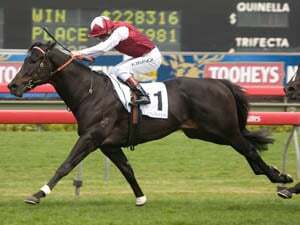 Mr Hooper on Friday and a training double on Sunday, by coincidence both recorded in the two $50,000 Class 4 speed scampers over 1000m on offer, Arc Triumph in the Division 2 segment and Ottawa two races later in the Division 1 segment, have certainly sparked his yard up again. From 15th spot, Peters has leapfrogged to 10th place on nine winners, sharing the same haul as reigning champion trainer Lee Freedman. 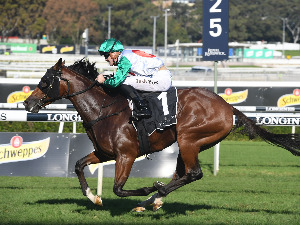 “I have to thank my staff while I was away in Sydney for the Easter sale (Inglis 2019 Australian Easter Yearling Sale on April 9-10),” said Peters. While Mr Hooper and Arc Triumph owe their Class 4 wins in large part to the new ratings introduced from April 1, which have allowed them to be eased down in grade, Peters said it was just a challenge to get a win out of Ottawa, period. “He’s a very quirky horse as you could see in the last 20m. He was pulling up on Michael (Rodd),” said Peters. “He was playing around with his headgear. I had a chat with Michael over the week and he suggested we try the visor. “That slit would just let him see a little of daylight, and we thought it might help him concentrate. 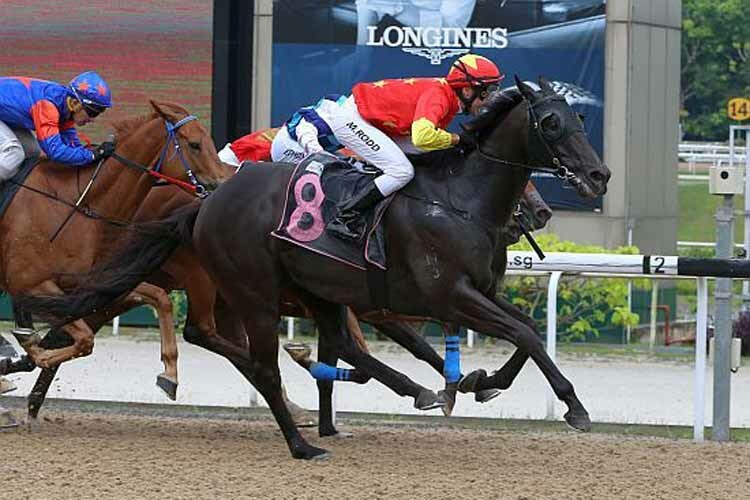 Raced by the China Horse Club Stable, Ottawa, a five-year-old by Foxwedge has now taken his record to three wins and six placings from 27 starts for prizemoney closing in on the $170,000 mark. To Peters, those statistics should have read a lot handier had it not been for his idiosyncrasies. “He’s a horse who has much more ability, and we’ve always tried to get it out on the day. I’m just relieved he’s finally won a race today,” said Peters. Unsighted for most of the way, Ottawa ($21) only made his presence felt when he loomed large on the outside at the 300m before rolling through the line to defeat Super Posh (Ben Thompson) by half-a-length. Justice Light (Syahir Abdul) ran third another head away in third. 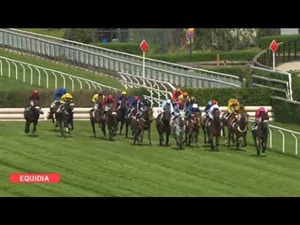 The winning time was 59.12 seconds for the 1000m on Polytrack. After a slight hiccup, Nimble is right back on track for another shot at keeping his unbeaten run going this Good Friday. 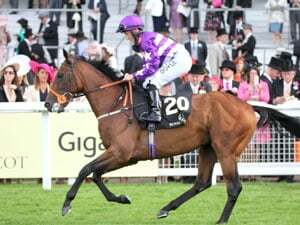 Trainer Michael Clements has high hopes for his new Argentinian charge Eagle Eye following his promising first-up second at his first start under his care one month ago.